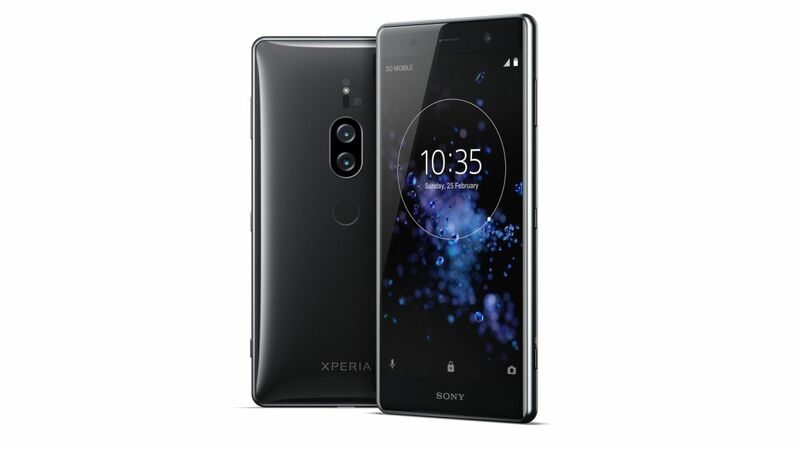 The Sony Xperia XZ2 Premium has been officially unveiled, and it is the firm’s third generation smartphone to boast a 4K display, and its first to have dual rear cameras. That’s because the dual rear cameras (19MP color and 12MP black and white) on the Xperia XZ2 Premium have the ‘world’s highest ISO 12800 sensitivity for video recording in a smartphone’ – which should translate to excellent low light performance. There’s also a ultra-sensitivity of ISO 51200 for photos, and while that may not be as high as the Huawei P20 Pro’s 102400, it means the XZ2 Premium should be capable of taking some decent low-light shots. The Xperia XZ2 Premium comes with a 5.8-inch 4K (2160 x 3840) HDR display, Snapdragon 845 chipset, 6GB of RAM, 64GB of storage (plus a microSD slot), 13MP front camera and a 3,540mAh battery, including wireless charging. It’s also IP65/68 dust and water resistant, runs Android 8 Oreo, has a rear fingerprint scanner and will be available globally (but, we’re told, not in the UK) in Chrome Black and Chrome Silver from the middle of the year. Keep an eye out for our in-depth Sony Xperia XZ2 Premium review in the comings week to find out if the cameras and screen and live up to the promises.